Project Organizer for KFNA, Sarah Gleason, has been hired. Beth Larson and Chris deParde met with Sarah. Court Watch Program meets at 5:30 p.m. on 3rd Monday of month at 5th Precinct; 31st and Nicollet. Park – Surveillence cameras are being installed inside and outside the park building. Footage will be digitally recorded. Park will be able to simultaneously view all cameras on a single screen. 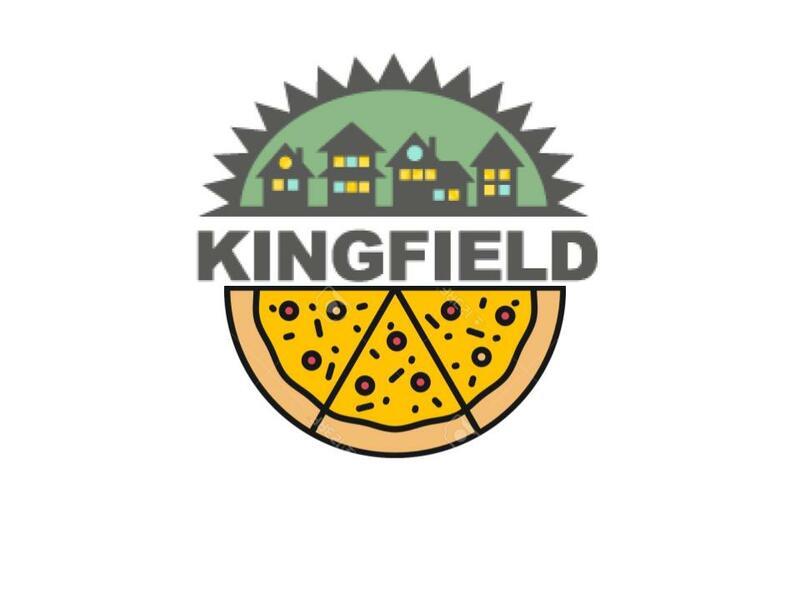 The MPD 2008 Neighborhood Policing Plan for King Field Neighborhood is available online at http://www.ci.minneapolis.mn.us/police/outreach/Pct5NeighborhoodPolicingPlans.asp . CPS Thompson and Lt. Jack Kelly would like input to the plan. Lt. Kelly reported that he attended Working with Somali Community training. Topics discussed were culture; gang activity; clan feuds; and transient behaviors.